This is what we have been working on since deciding restaurant life isn’t for us. We love street food, and I guess we’re actually pretty good at it, so that’s where we’re staying. We just need to make it a little more future-proof, so that next time the van explodes we are not about to go bankrupt. Initially this meant getting a second van, but ideal that had long been circling took the opportunity to coagulate messily on some scrap paper, and Yümlaut German Street Food was born. Yümlaut – it’s a pun. 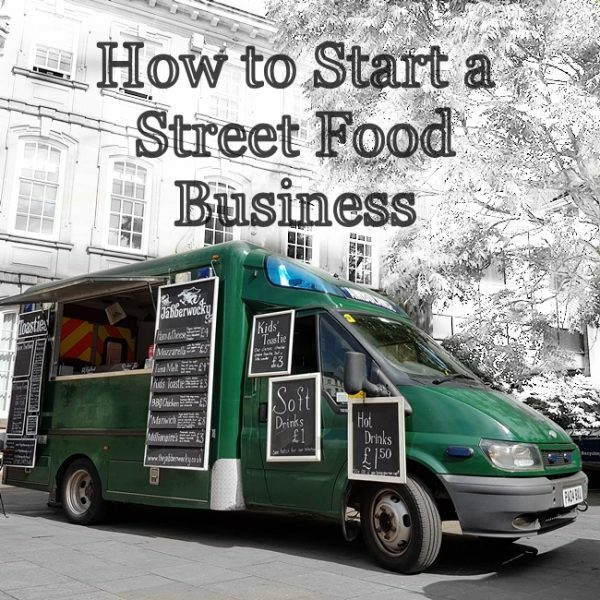 You can’t start a good food business without one these days. Yum with a German accent; an Umlaut. Oh yes, we were very pleased with ourselves there. Even if it was actually Barny miss-hearing a friend. I’m flattered that you think of us in that way, but fear not, the thought process is not as random as it may appear. For starters, I lived in Germany for some years. I speak the lingo, like the food and was a big fan of the local Imbiss Wagen, which is what they would have called a food van out there, back in the day. Barny, after several visits and much local food, is equally smitten. There’s a reason we’ve sneaked a German toastie onto the menu in the past. This is a chance for us to play with new ingredients and new cooking methods. It also adds the potential to unlock some of the end-game street food achievements: having two units at the same event, or two units out at two different events simultaneously. It is, in short, many exciting things. What it still needs is a working van from which to serve everything. I was just working on a blog post about said van, when we had our first event booked in, and needed to tell everyone the good news instead. That post will follow soon, but currently we are still a fairly long jobs list away from being ready. Still, nothing like a deadline to focus the mind. Your company would be amazing. I’m told there will be other food, but we will be bringing you the dish that I have been most excited about during this whole process. And it’s not a sausage. We set out to make German street food cool, because it’s currently got a rather twee, Christmassy feel to it. Forget that. Think Bratwurst sausages piled high with crispy salami, red cabbage and a big pile of cheese. 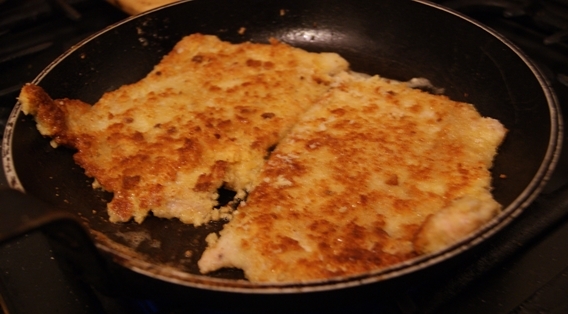 Think melt-in-the mouth cookie-dough strudel straight from the oven and best of all, think Schnitzel. 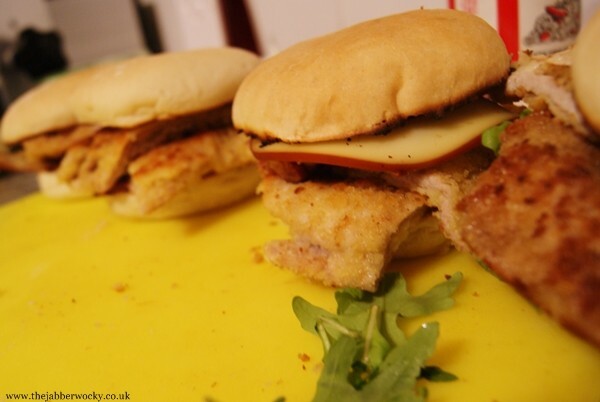 Take a tender pork steak, breadcrumb it and shallow-fry to order. Cram into a triple-seeded, fresh baked bun and top with our home-made kraut-slaw, smoked cheese and crispy bacon. Das ist Street food. 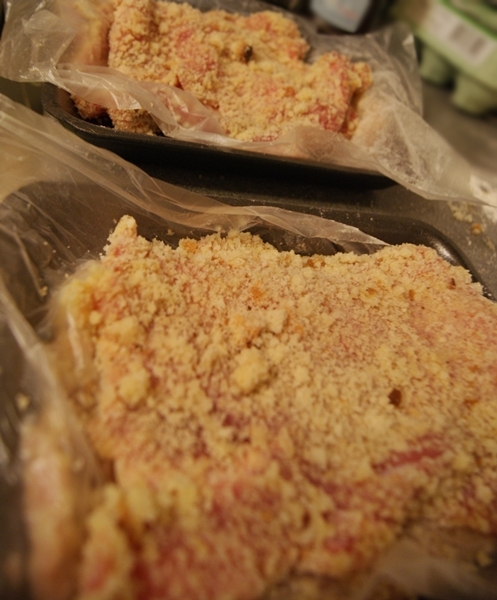 Breadcrumb and fry your pork steaks. 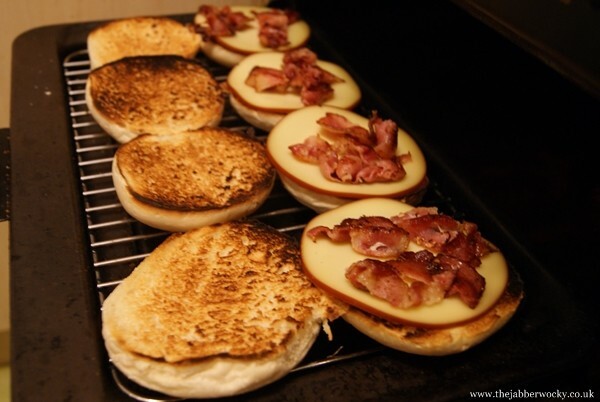 Smoked cheese and bacon on the schnitzel bun. These were taken during development. We’ve been improving since then. Twitter is all ready to go. We just need you to join us.